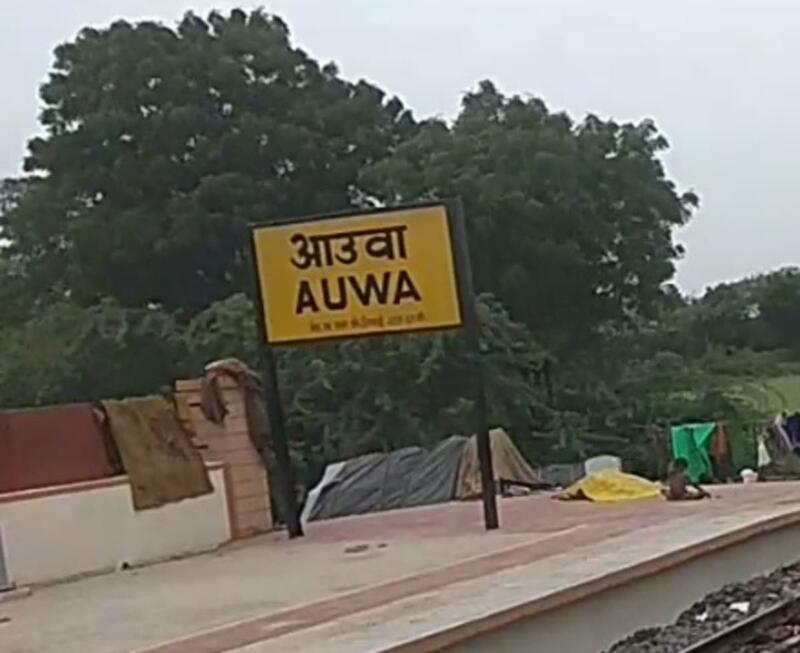 The Shortest Route between AUWA and ADI is 5 km (1%) shorter. 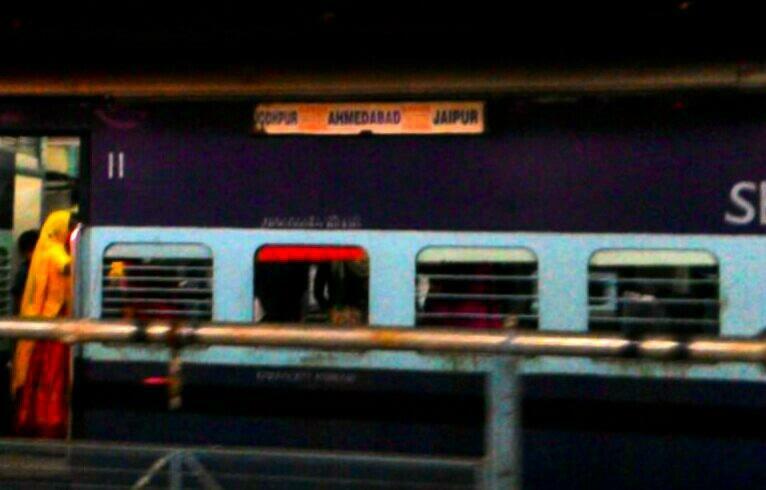 Compare with the Shortest Route between Auwa and Jaipur Jn. 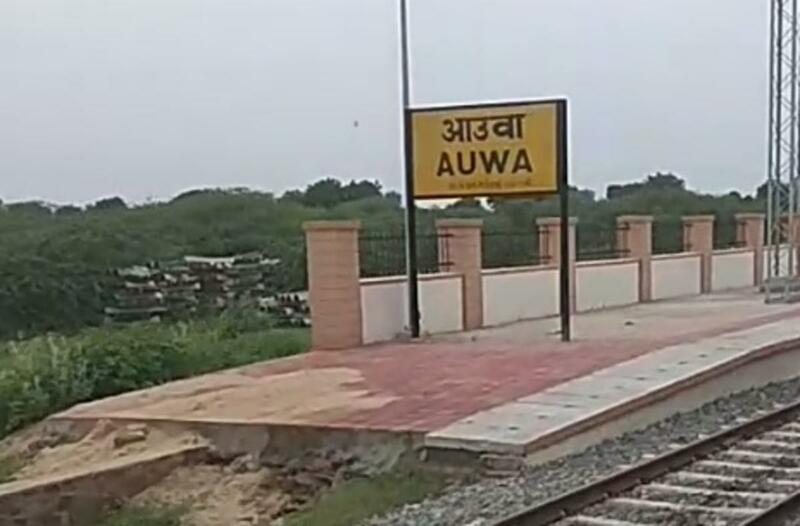 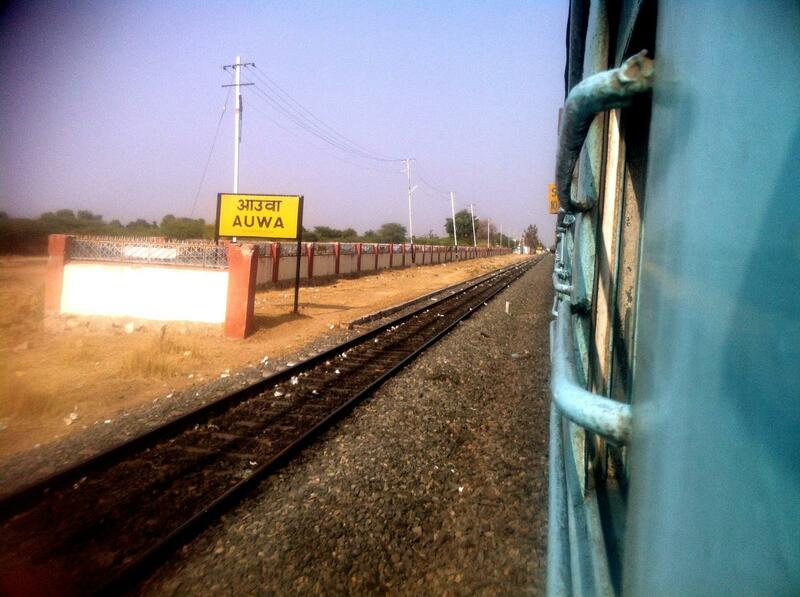 The Shortest Route between AUWA and ADI is 6 km (2%) shorter. 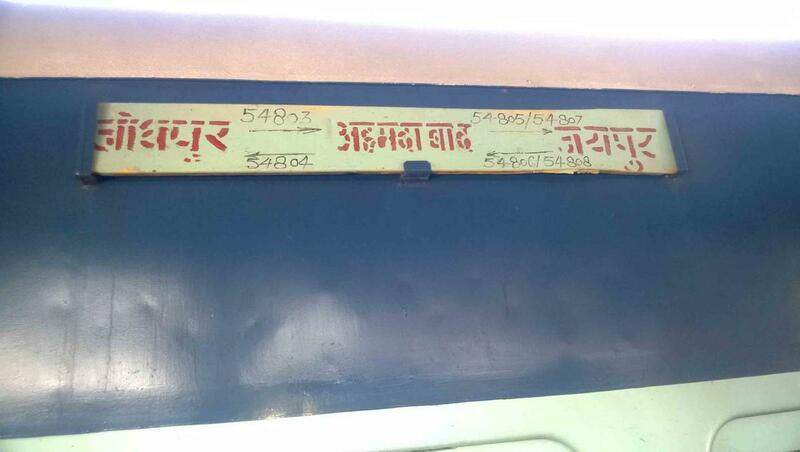 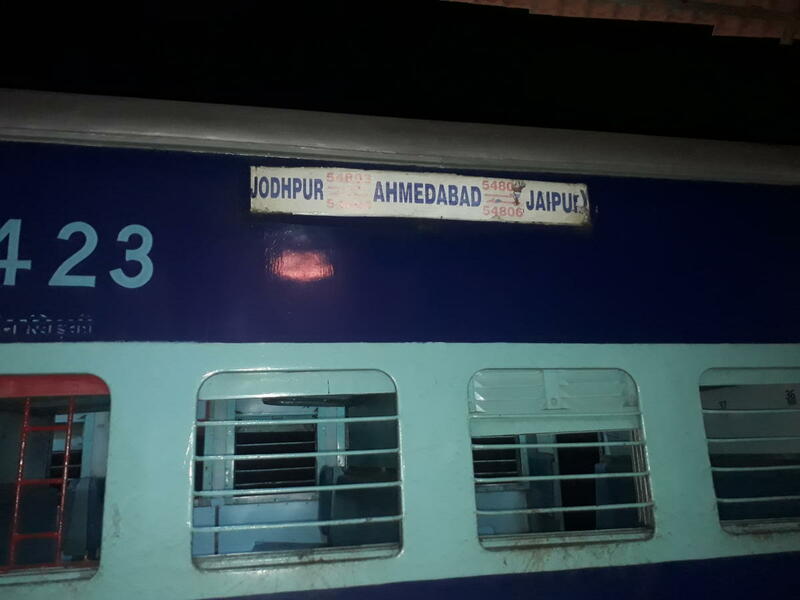 Compare with the Shortest Route between Auwa and Jodhpur Jn.